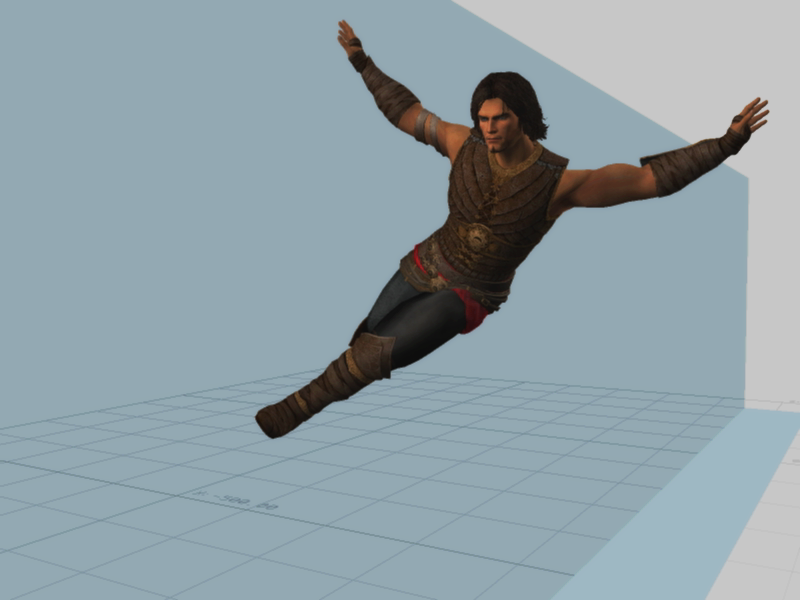 Here is my new demo-reel of some of the animations I was doing on the video-game production of “Prince Of Persia – The Forgotten Sands” at Ubisoft Montreal. The game has just got released a few weeks ago, so you might want to pick it up in your local game-store. I was part of the core animation team for a time period of close to two years, working on the Xbox360 / PS3 / PC game. I was mainly focusing on the prince’s acrobatic moves (e.g. platforming) and the ground navigation (e.g. turns, walk- and run-transitions, etc.). I personally had a really good time during this production and enjoyed the quite happy team-spirit and creating these acrobatic animations. It was great to see the final game come together so nicely. I really enjoyed playing it through from the beginning to the end. Yeah – Leander – breathtaking demoreel – congratulation!